A Preview of the Fall Theatre Season in Washington, D.C.
Each Labor Day weekend, the Kennedy Center hosts its Page-to-Stage new play festival featuring free performances by more than 60 theaters from the Washington, D.C. capital region. This year’s festival is a part of the Kennedy Center’s Centennial Celebration of President John F. Kennedy’s 100th birthday, which occurred on May 29, 2017. 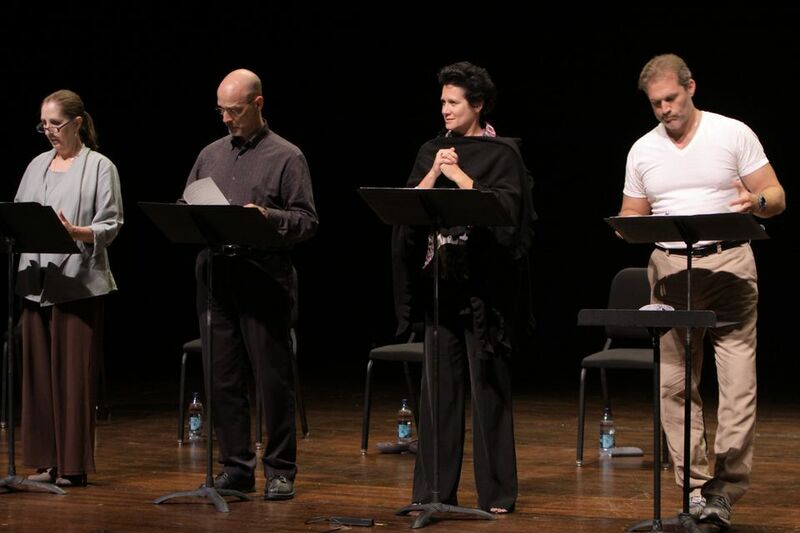 Participating theaters and artists present open rehearsals, concert readings, and workshops of new plays that are often still in the development phase. The performances tackle issues such as self-exploration, rebelling against the popular opinion, and overcoming adversity. Attendees are encouraged to partake in post-presentation discussions with the artists about pressing topics of today that impact them, shaping the future productions of the playwrights’ work. Page-to-Stage is free and open to the public. No tickets are required. Seating is on a first-come, first-served basis. Doors open 30 minutes prior to the start of each performance. Seating is limited and subject to availability. The Kennedy Center is located at 2700 F. St. NW, Washington, D.C. near the Foggy Bottom/George Washington Univ. Metro Station. The FREE Kennedy Center Shuttle departs every 15 minutes from 9:45 a.m.-Midnight, Monday-Friday; 10 a.m.-Midnight, Saturdays; noon-Midnight, Sundays; and 4:00 p.m.-Midnight on Federal holidays. Free parking is not available when attending free events. Performances are held throughout the Kennedy Center. Don't miss the Labor Day Concert on Sunday, September 3, 2017 at 8 p.m. on the West Lawn of the U. S. Capitol. The National Symphony Orchestra performs a free concert.